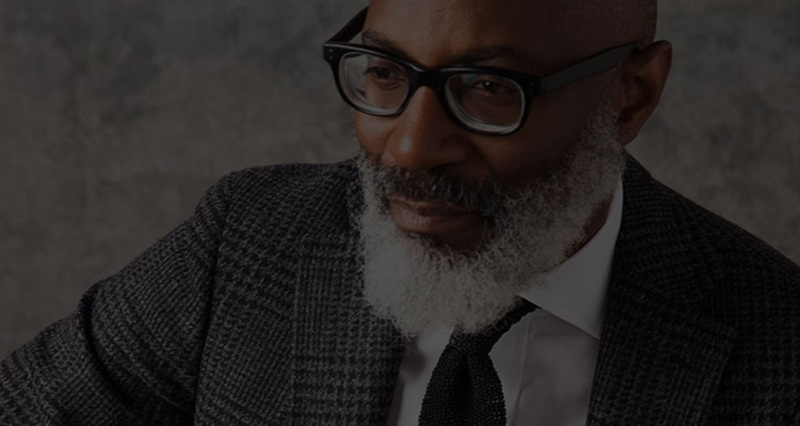 STOP IN AND EXPERIENCE THE WEISS & GOLDRING DIFFERENCE! 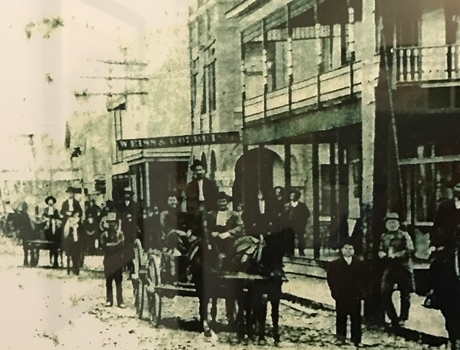 Weiss & Goldring's first store was opened in Many, Louisiana. 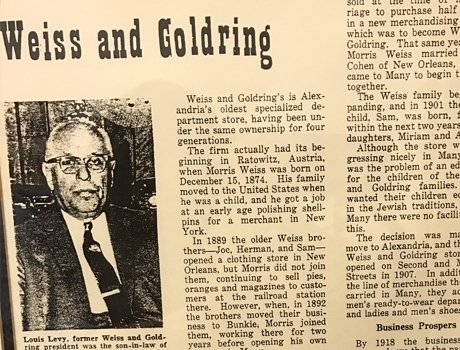 Weiss & Goldring opened a store in downtown Alexandria on the corner of Second and Murray Streets. 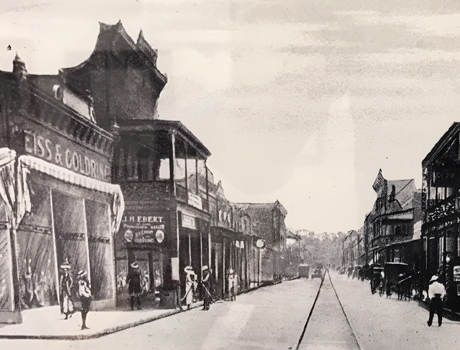 In 1935, Weiss & Goldring completely renovated their store, making it the first retail store in Alexandria with air conditioning. In 1973, the Alexandria Mall opened and the Silvers made a decision to relocate their store. 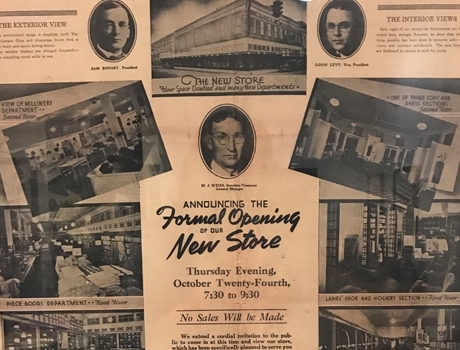 Weiss and Goldring became one of the first tenants of the mall and a major anchor store. 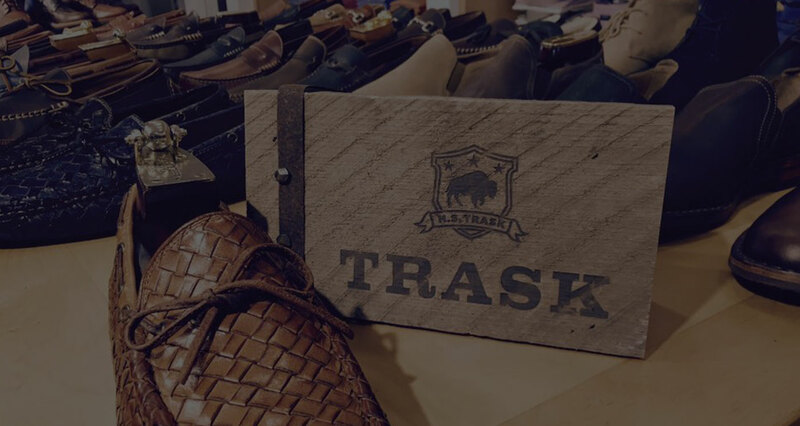 In 2006, Weiss & Goldring transitioned from a broad retail store into a specialty retailer. 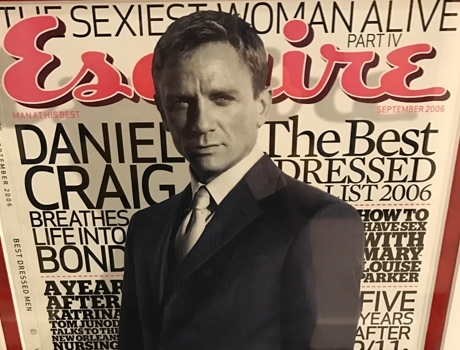 That same year, Weiss & Goldring was named one of the top 100 men's stores by Esquire Magazine. 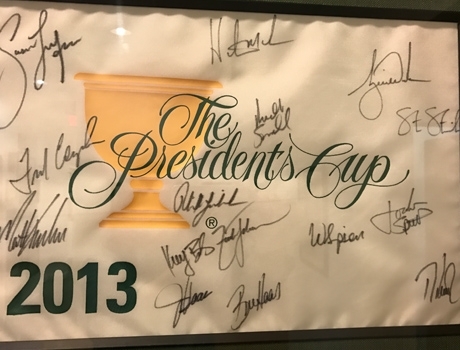 Weiss & Goldring was honored to dress the U.S. Men's Golf team for the 2013 President's Cup. Weiss Goldring provided the U.S. team with pants as well as the formalwear for the opening ceremony. 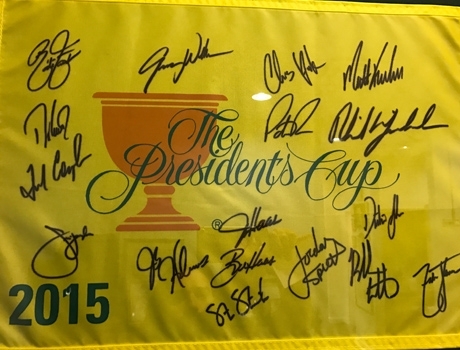 Weiss & Goldring was honored to dress the U.S. Men's Team in the 2015 Presidents Cup. 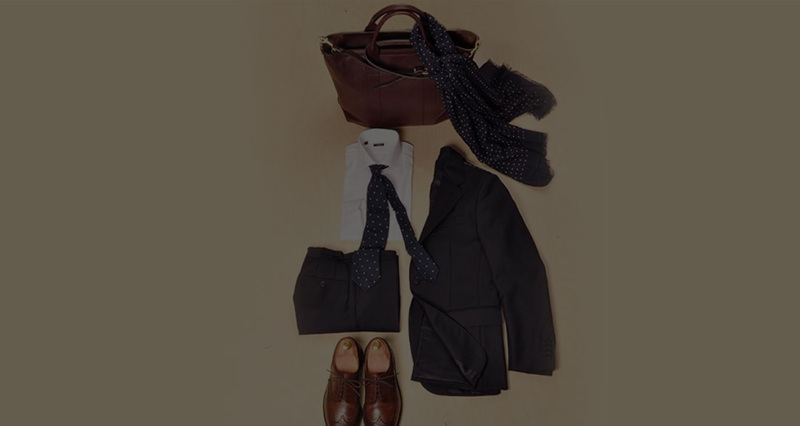 Men's Team Captain, Jay Haas chose Weiss Goldring, a premier men’s apparel retailer out of Alexandria, La., that specializes in custom tailoring, to provide the U.S Team’s pants for the week as well as the formal wear during Opening and Closing Ceremonies. 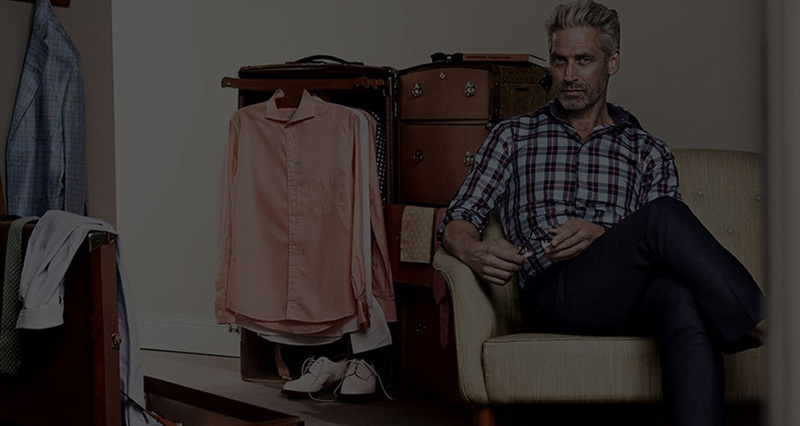 The clothes are elegant and understated while providing comfort and functionality.